United States Army Spec Ops. United States Marine Expeditionary Unit. 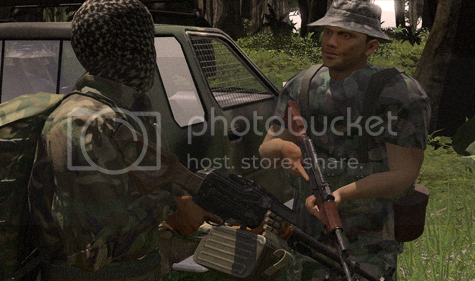 Pueblo Libres de Lingor [PLL] -Militant group that is heavily Involved in Drug Trafficking and is currently the main arms supplier in lingor. Expect hardened, Moderate to Heavily trained fighters armed with pre – 80′s era Russian weapons with some modern varients mixed in. Armadas Revolucionarias de Lingor [ARL]-Revolutionaries mainly funded through the illegal diamond trade in the area. Expect green fighters with moderate training in near civilian clothing armed with a mix of scavenged and personal weaponry. After learning of the death of Valdez Migeul (aka El Matador), Ubaldo Gutierrez, Leader Of the ARL, launched a retaliatory strike on the Government Army of Lingor by staging an all out assault on the town of Vidora. The assault on Vidora ended in a route of the GAL forces and the ARL was able to push the assault further north into the GAL Checkpoint at Camp Marpasso. The ARL held both Vidora and Camp Marpasso for over three hours before NATO forces were able to amass a counter assualt and drive them out. The retreating ARL put up some resistance against the pursuing Royal Marine Commandos but were eventually forced to disband. The NATO Counter-assault was a resounding success. While taking light casualties NATO forces inflicted 30 Confirmed enemy KIA, and destroyed over 10 enemy vehicles. 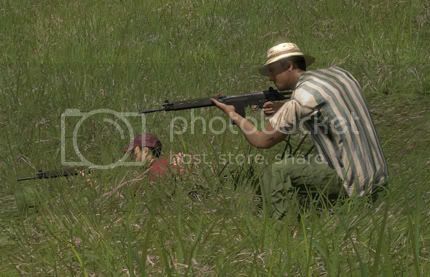 ARL weapons and munitions were left scattered along the route of retreat forcing the disheartened Rebels to resort to guerrilla/Extremist tactics in order to compensate for the loss in weaponry and manpower. Even though the PLL hasn’t been directly involved as of yet, they are supplying the ARL with weaponry and munitions in an attempt to further destabilize the Lingorian Government. Hoping that their efforts will result in less government resistance to their Drug Trafficking operations, the PLL are supplying these weapons free of charge. 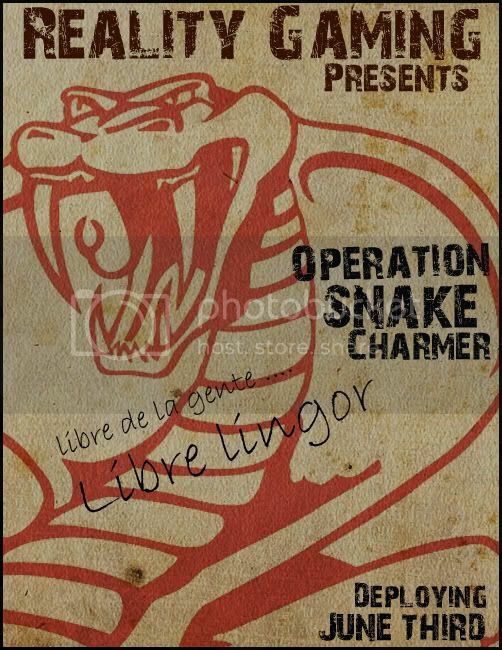 Joint Operations Command is preparing Operation Snake Charmer as an aggressive peace-keeping operation focused on destroying enemy supplies, and targeting the leaders of both the ARL and PLL.